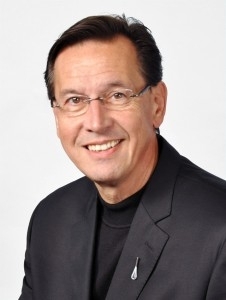 Dr. Fickenscher serves as the Executive Vice President of International Healthcare for Perot Systems, London, England, a major resource for healthcare management consulting and information integration with clients based throughout the world. Dr. Fickenscher has extensive experience in strategic and operational development in complex healthcare organizations. He has provided leadership for various organizations related to technology and information management, organizational transformation and development, physician management, health policy analysis, leadership development, clinical quality and resource/care management, among other areas.